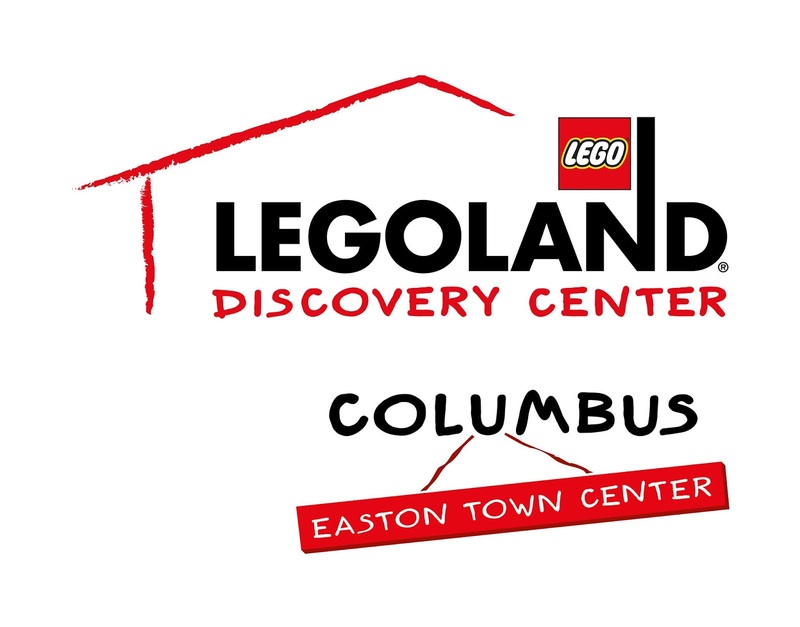 We received four complimentary admissions to LEGOLAND Discovery Center in Columbus, Ohio. Opinions are my own. There aren't many things that will bring my kids together like playing with LEGO. Sure, they share many interests, but not like LEGO. 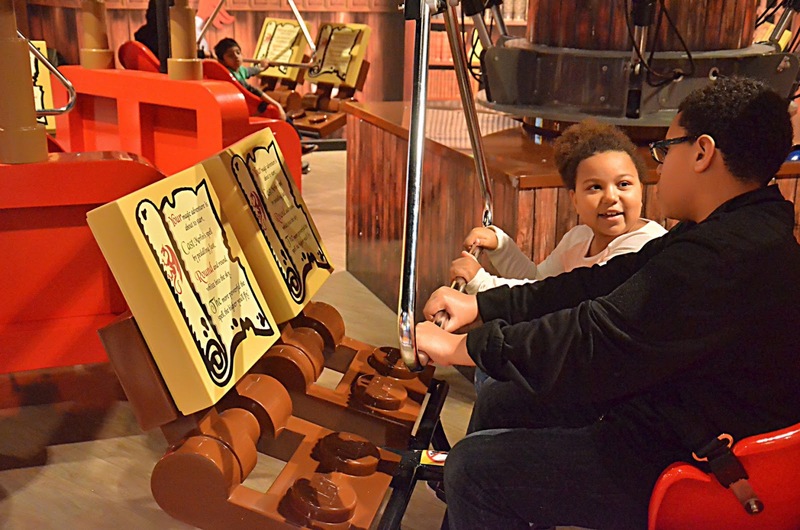 They can play together or independently, enjoy a movie together, or explore an exhibit. 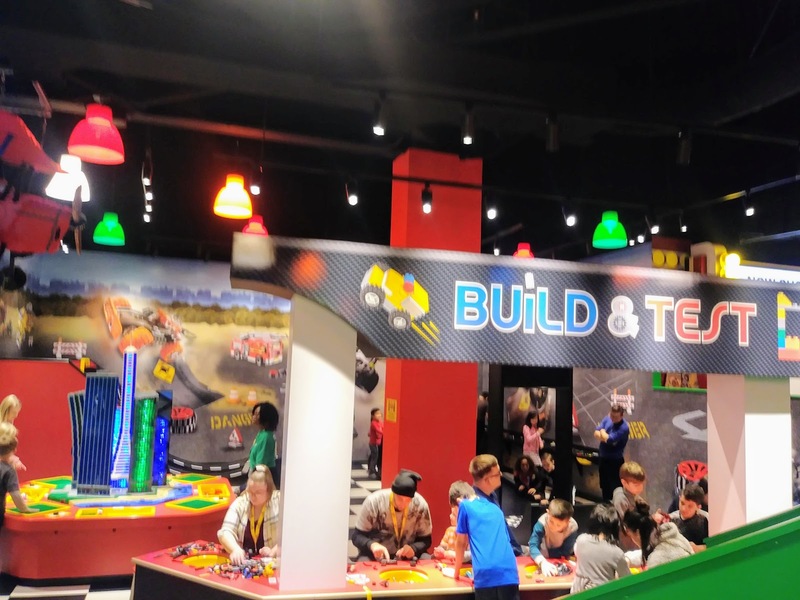 LEGOLAND Discovery Center is a brand new way for them to share their love of LEGO! And, just two hours away from Cleveland! LEGOLAND Discovery Center is located in the Easton Town Center. Super easy to find and parking is free. As of today, tickets are cheapest if you buy ahead of time, online. Saver Admission is $20 per person or $24 per person walk-up. No extras! Extra Value is $24 per person or $29 per person walk-up. Includes a free LEGO collectible! Flexible Admission is $34 per person online. Includes a LEGO collectible and visit on any day or time you want. Kids under 2-years-old are free. All adults must be accompanied by a kid. There is also an annual pass you can purchase per person. If your family will go more than three times a year, well worth the price! This is not a theme park! 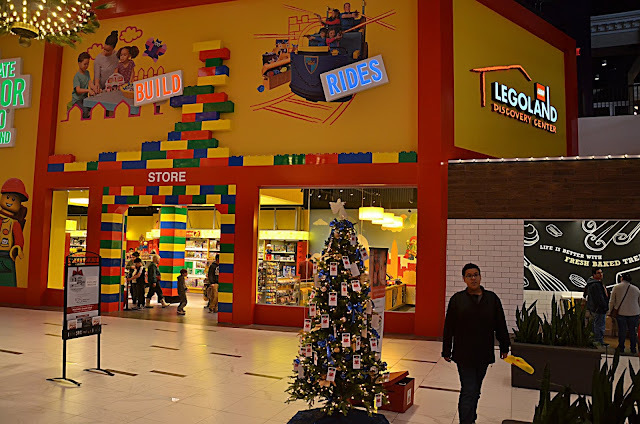 It is an indoor LEGO playground. You can't bring food into LEGOLAND Discovery Center, but there is a Cafe that serves Starbucks coffee, snacks, and lunch. No roller coasters or anything crazy, but there are two, interactive rides - Kingdom Quest laser ride and Merlin’s Apprentice. After the virtual tour of a LEGO plant, you are guided on to Kingdom Quest. You can shot things to save the princess. Merlin's Apprentice goes up if you peddle! And, down when you don't. Okay, not just trading mini figures. I mean bringing a mini figure to trade with the amazing LEGOLAND staff is pretty cool, even for me. Kids can trade as many times they want with as many staff they can find. 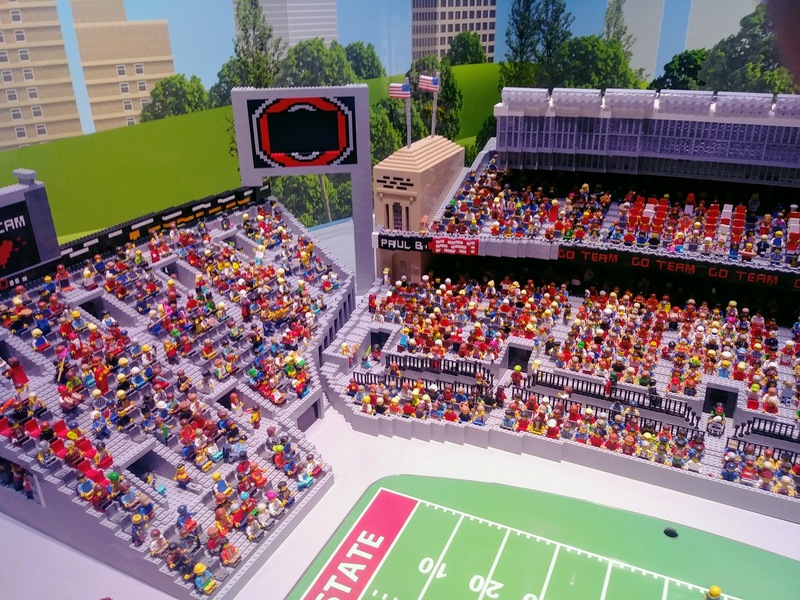 It's Columbus in LEGO blocks! Also, a corner dedicated to Cincinnati and Cleveland. Not sure why there was a half-built castle in North Coast Harbor, but I hope the mayor gets the hint! 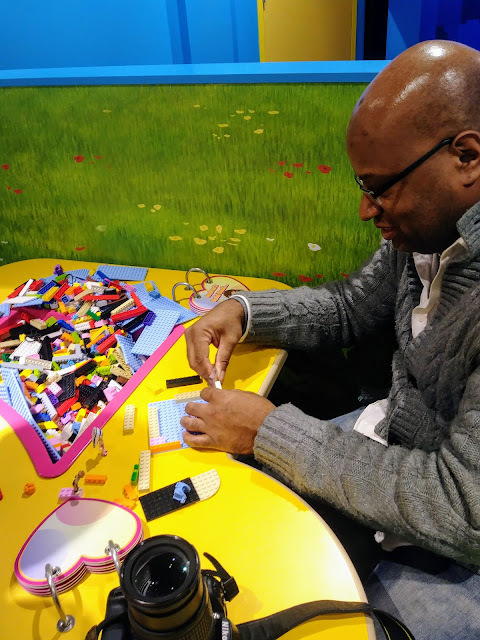 Creative Workshop, LEGO Racers, Earthquake tables, LEGO Friends, and Duplo. So many bricks, so little time! 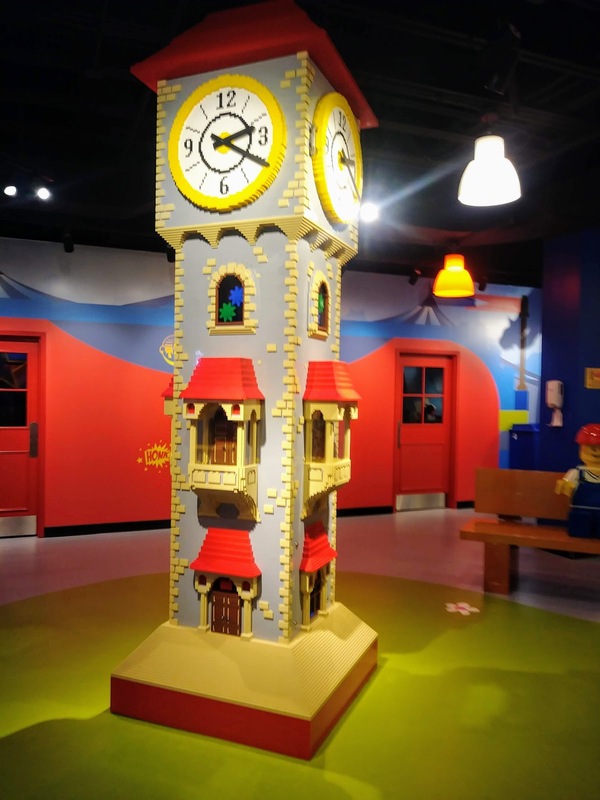 You could go to the movie theater and see boring 3D movies, but you are at LEGOLAND Discovery Center! 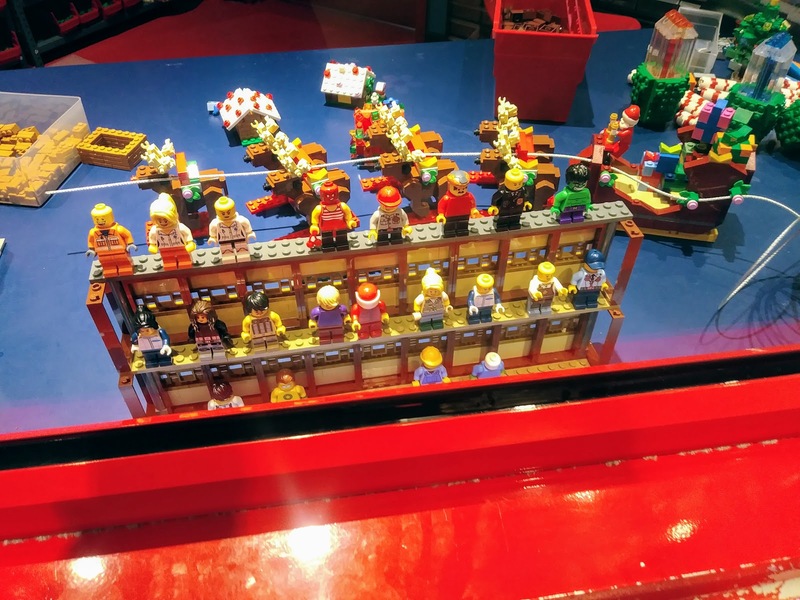 Watch a LEGO movie with 3D glasses and feel the wind, rain, and snow! 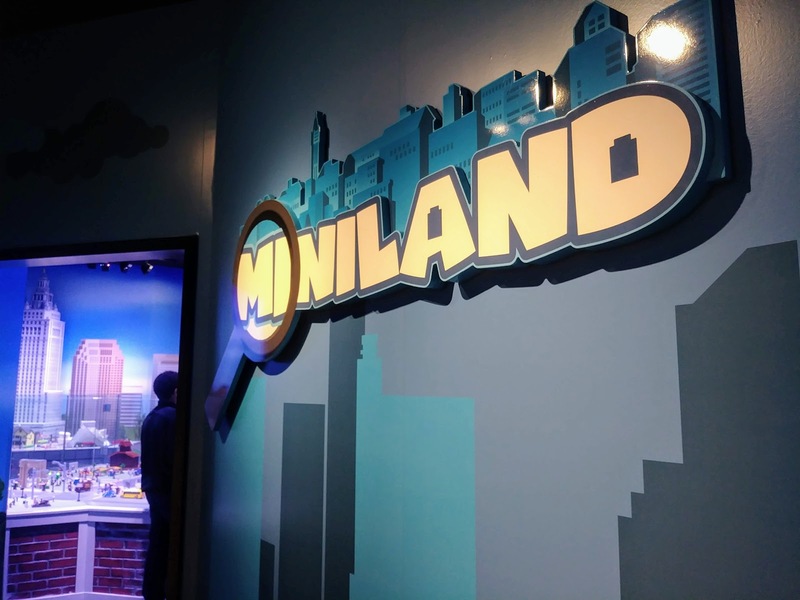 My biggest concern, before going, was that my 13-year-old would not enjoy LEGOLAND Discovery Center. His love for LEGO runs deep but, he is 13-years-old. My fears were put to rest almost immediately. Not only did he have more fun than most of the kids there, but we are also planning his birthday trip to Columbus that will include another visit as well as a day at the Columbus Zoo. If we lived closer, I would certainly invest in the family annual passes. We are looking forward to the next time we go! 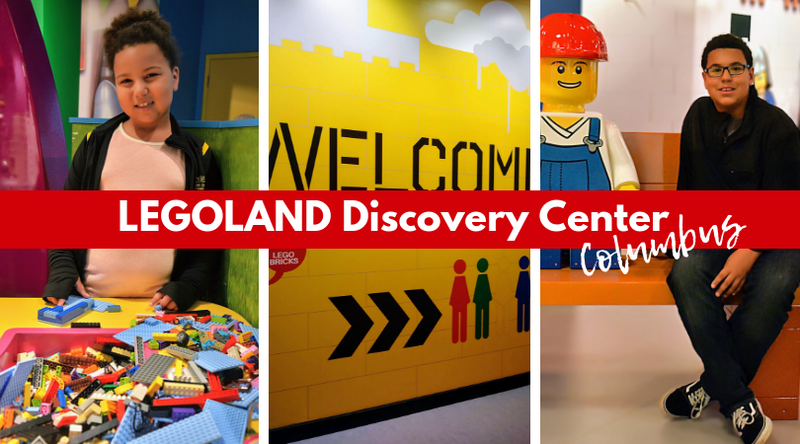 Check out the LEGOLAND Discovery Center on Facebook, Twitter, and Instagram.